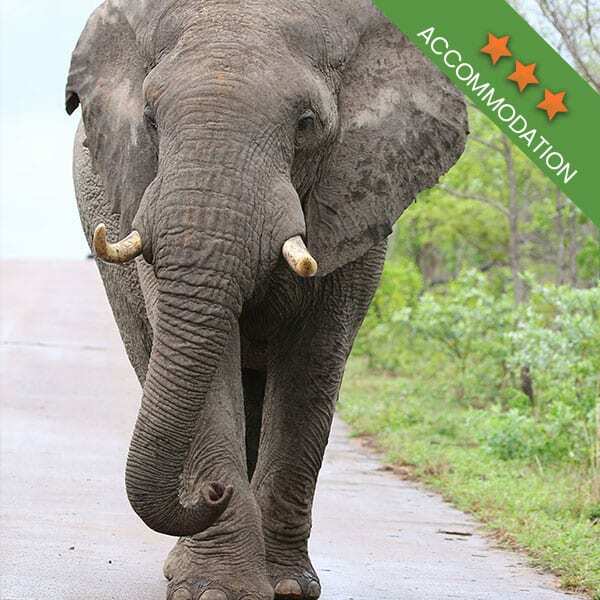 Kurt Safari is one of Kruger National Parks leading tour operators, we are owner managed and have a passionate, and very experienced staff, and guides to ensure a truly enjoyable safari experience. 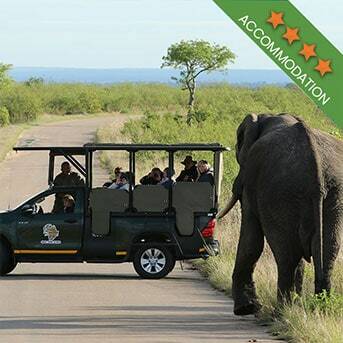 As anywhere in the world a guide can be the one to really ensure the clients utmost experience, whether it be hiking, mountain climbing or a city tour, we pride ourselves in great guides with many years’ experience and really great vehicles, we use good accommodation, and we ensure a really great safari experience to every client. 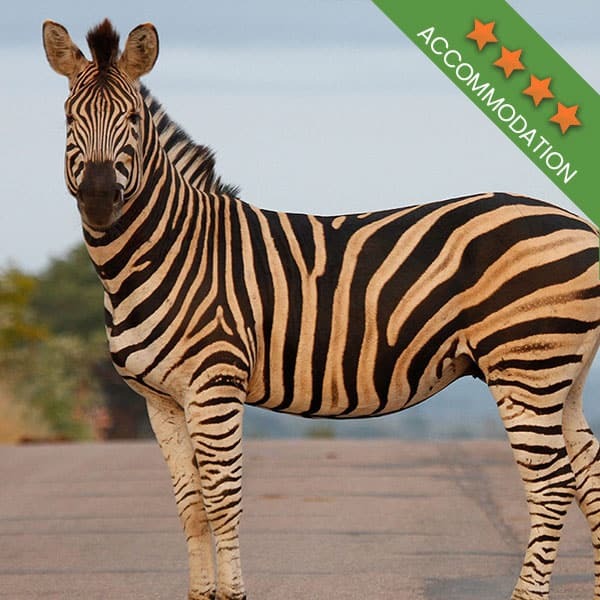 We operate adjacent to the Kruger National Park, most of our safaris start in a town called Hazyview only 10 min from the Kruger National Park, this means we have availability through the year and never say no to any request. 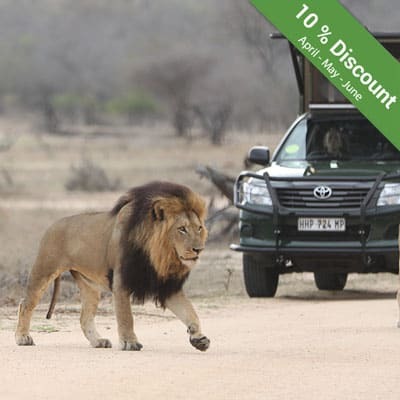 We can operate any safari, we cater for private groups, mixed safaris, and family safaris, we can include overnight safaris to Kruger, and also Trans Kruger expeditions, we can cater for large groups, to private tours, every safari gets the utmost attention to detail. Kurt Safari also offers Kilimanjaro tours led by Kurt Schultz himself, for groups of 4 and more, we meet in Tanzania at Kilimanjaro international airport for oversees clients. 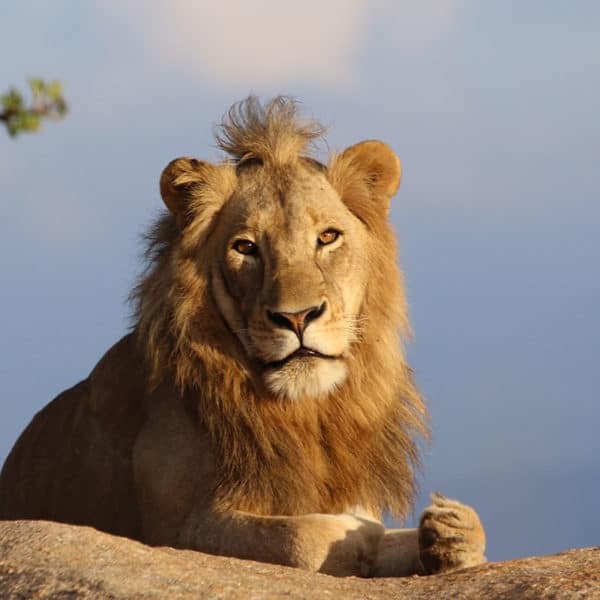 I live simply and I believe in living with memories and not with dreams, we look forward to meeting you and being A SATSA MEMBER your safari is insured and you are with a reputable operator, looking forward to offering you the utmost memorable safari. 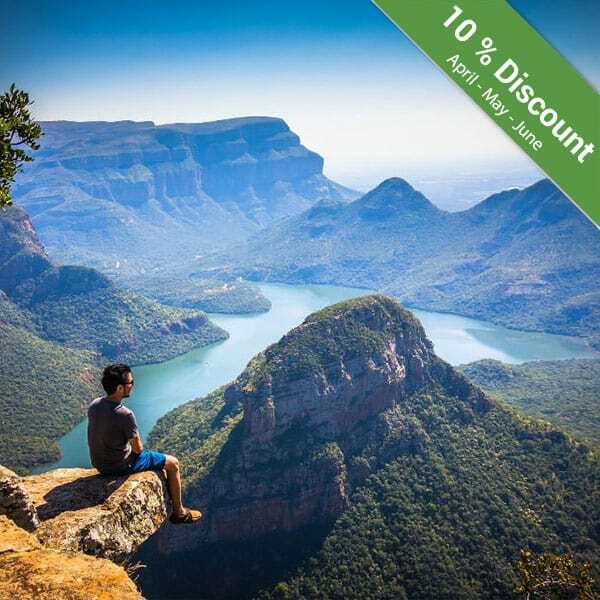 Kurt Safari co is a SATSA (Southern Africa Tourism Services Association), you can have confidence that any advance payments you make are fully covered and protected. SATSA members must adhere to a strict Code of Conduct that guarantees high standards of service, good quality tourism services and product and a trustworthy accreditation with the association itself. These members are bonded with third party indemnity, ensuring financially sound relationships when using them as suppliers. Our members offer a wide range of services and products including tourism activities, accommodation and transport. This network is fit to serve any tour operator sending clients into Southern Africa. SATSA ensures the viability of each member’s business and its operations. Any party that chooses to use a SATSA member as a supplier can be assured of the highest level of service and the eradication of malpractice in any transaction. Our members are required to submit documentation pertaining to their business on an annual basis to our association. This way we can certify that any member is indeed running a healthy business that we can recommend to international tour operators.